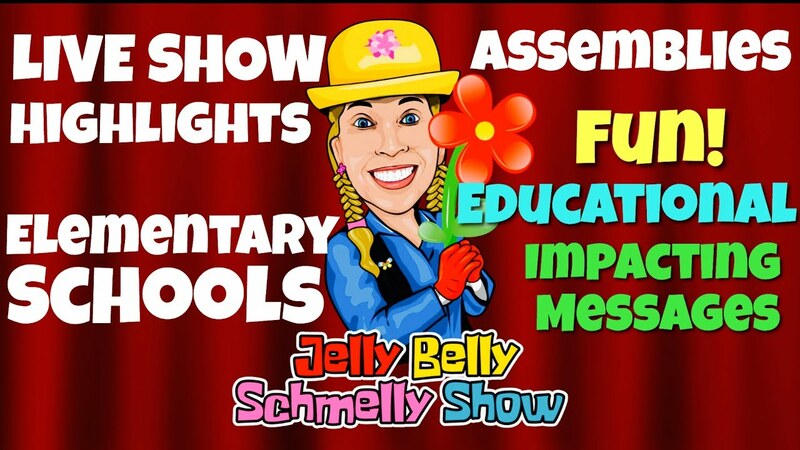 Highlights of the Jelly Belly Schmelly Show LIVE Assemblies for Elementary Schools. Experience the wonder! Assembly Topics: Character Development, Problem Solving, Disability Awareness, Love & Kindness, Customized Topics. Book Shelly at your school today. Your students and teachers will be glad you did. Hello my Lovey Jellykins! 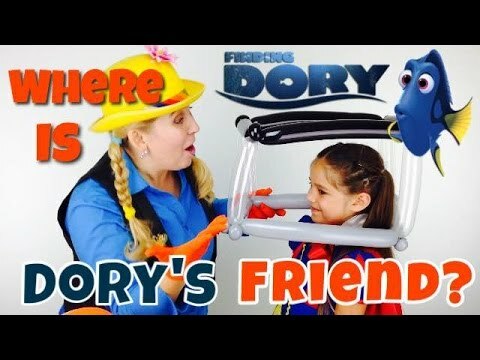 On this episode of Balloon Surprise Time, Shelly has the help from a super sweet Jellykin, Yarely. 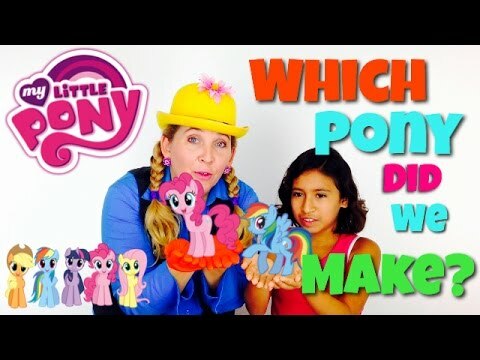 Thank you Yarely for being on The Jelly Belly Schmelly Show! We love you! Hello my Jellykins! 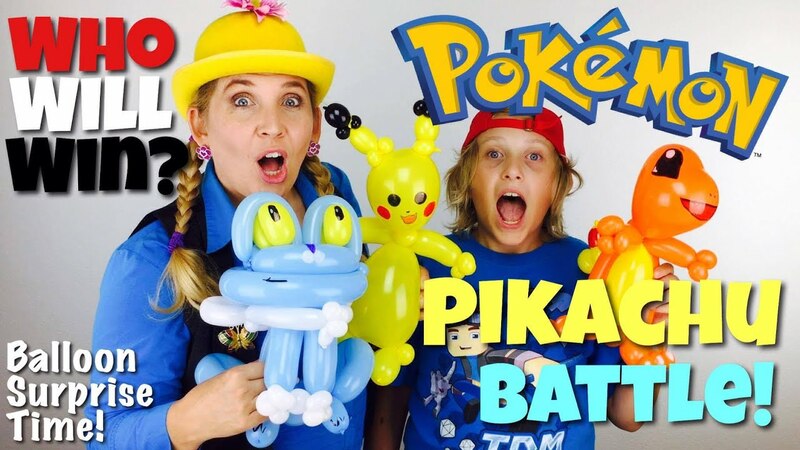 On this episode of Balloon Surprise Time, Kid Caed & Minecraft Steve show up asking for help to craft a Minecraft item! 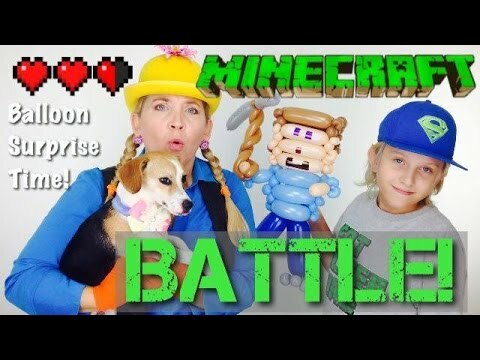 There is even a Minecraft Battle! But who will win the Minecraft Battle? Thank you Kid Caed for your great balloon idea! I had FUN in the Minecraft Battle! Hello my Lovey Jellykins! On this episode of Balloon Surprise Time, Shelly has the help from a super sweet Jellykin, Kylee. 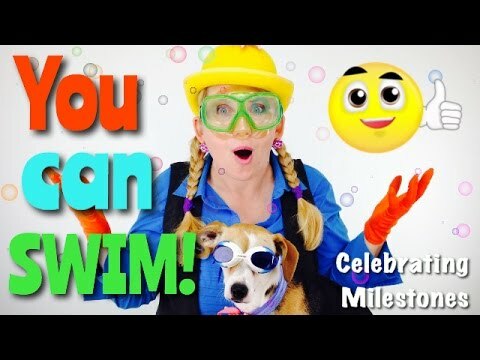 Thank you Kylee for being on The Jelly Belly Schmelly Show! We love you!